We are delighted to announce that Incognita alumni, Dean Haglund and Michala Banas are joining the cast for ‘Till The Boys Come Home! For those who have been following our sister project, the award-winning Shakespeare Republic, you will have seen Dean’s appearance as “Iago” and Michala’s work as “Hamlet” in Season Two, as well as Michala’s Best Actress nominated performance (Dublin WebFest) as “Phebe” in Season One. And we are thrilled to welcome both of these fantastic actors back into the team for this new series! 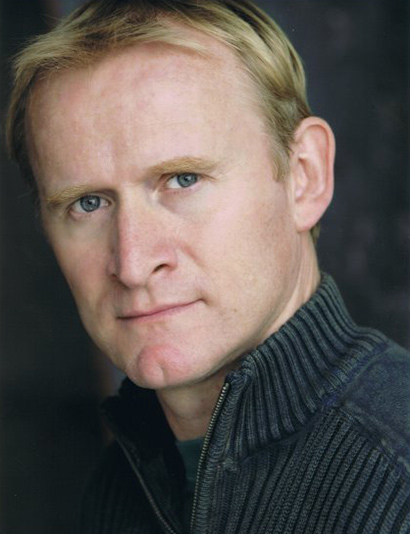 Canadian Dean Haglund is probably best known for his ten seasons playing “Richard “Ringo” Langly”, one of the “The Lone Gunmen” from the hit television series The X-Files, and The X-Files spin off, The Lone Gunmen, both for Fox Television. A graduate of Simon Fraser University in British Columbia, with a Bachelor of Arts in multidisciplinary studies (theatre, dance, visual arts and video production), Dean began his career in the theatre performing the classics, including Shakespeare, before going on to specialise in improvisational comedy, beginning with the Vancouver TheatreSports League. 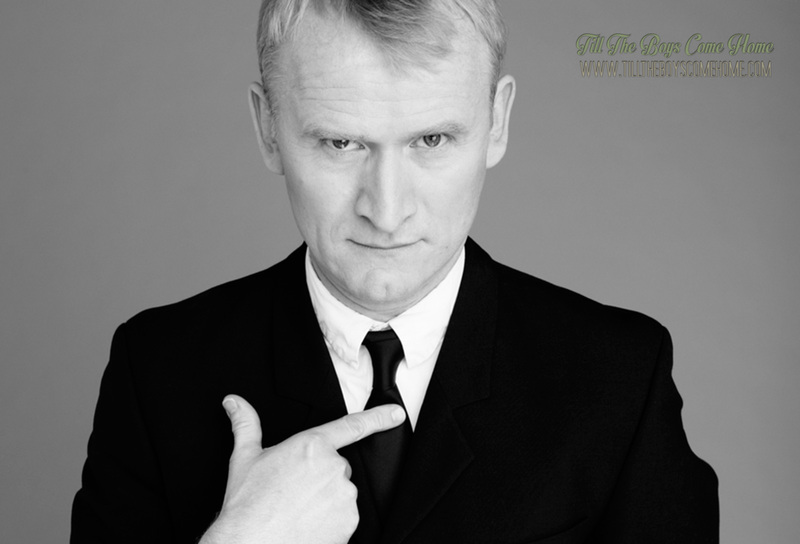 This has led to a lifelong love-affair with stand up comedy and impro work, which has seen him tour around the world performing critically acclaimed, predominately improvised comedy shows. Currently, Dean co-hosts the Chillpak Hollywood Hour podcast, where he discusses all things Hollywood with filmmaker Phil Leirness, as well as continuing with his writing, acting and visual arts careers. Dean’s next television appearance will be in Season 11 of The X-Files, premiering on FOX Television in the USA in January 2018, where he will be reprising his iconic role as “Richard “Ringo” Langly” alongside David Duchovny and Gillian Anderson as “Mulder” and “Scully”. To read all about Dean, check out our Cast page here. 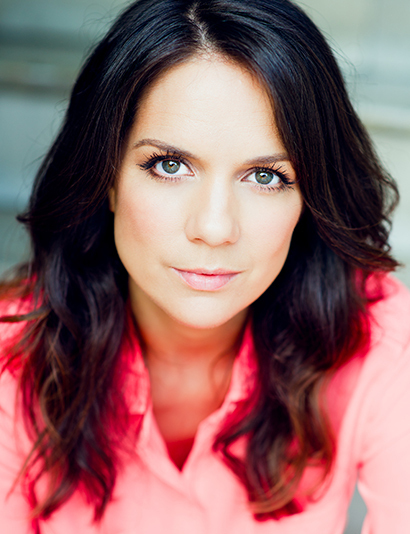 Hailing originally from New Zealand before moving to Australia, Michala Banas worked on several productions before her breakout role in Always Greener (Channel 7) for which she was nominated for most popular female talent for the 2002 Logies. from there she has worked consistently, starring in ongoing roles in McLeods Daughters (Channel 9), Winners and Losers (Channel 7) and the remarkable telemovie Beaconsfield (Channel 9). Michala’s most recent theatre forays were for the Melbourne Theatre Company’s (MTC) productions of Birdland, where she played five characters with four accents … one of them, a man and The Odd Couple. She was most recently seen on television screens reprising her lead role as “Amber Wheeler” in Series 3 of the hugely popular ABC TV comedy series Upper Middle Bogan. To read all about Michala, check out our Cast page here. Welcome to the team Dean and Michala!